We all know Denzel Washington is one of the best dramatic actors of this century, but rarely do we see his comedic side. On Monday night’s The Tonight Show Starring Jimmy Fallon, Washington showed off his comedic chops with a dramatic reading of greeting cards. The Fences star uses a British accent, over-the-top gestures, and pulls his glasses out of his socks while showing his “rusty legs” in order to get into character. “An actor prepares! An actor prepares!” he jokes, before launching into the segment. There’s spinning, a little dancing, and a moment where Washington drops his glasses like a mic. 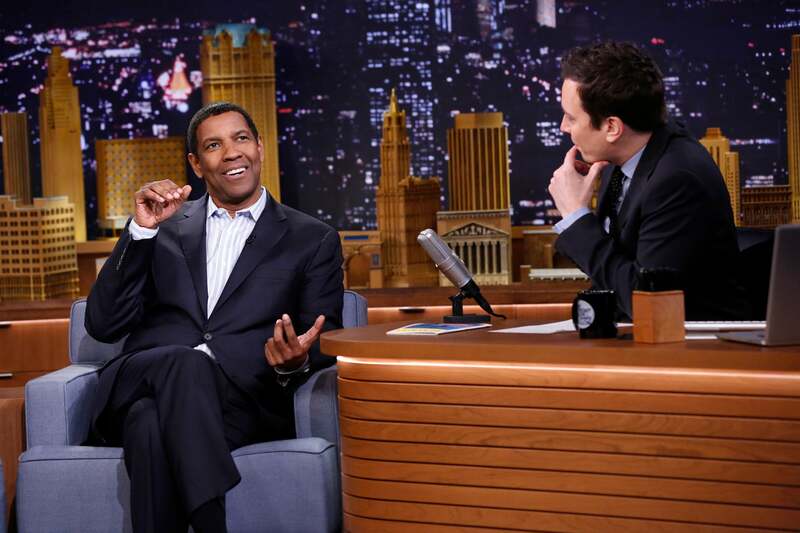 Watch Denzel’s hilarious late night performance in the clip below.